A sound engineer should have the same relationship with his console that a musician has with his instrument: they should both be intuitive and comfortable in any situation. 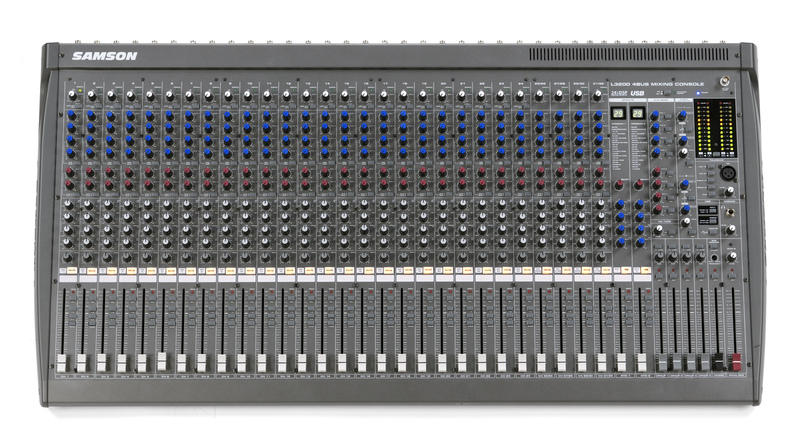 This was a major design goal during the two-year development of our L3200 mixing console. So we put 100mm faders on all their channels and groups. Each fader feels tight with a smooth action for a studio-quality console feel. That means you’re at home in every situation with greater control over every nuance.